Is your dog’s shedding driving you crazy? Does your dog need a bath and you just don’t have the time or energy? 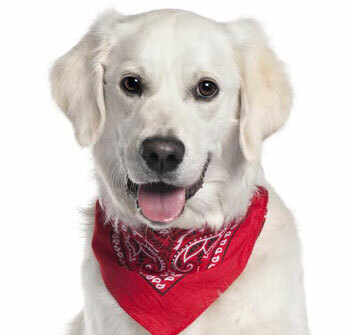 Does your dog need a breed-specific haircut and you don’t know whom to trust? Does your dog have long nails that are damaging your floors? Are your cat’s nails shredding upholstery? Make your pet the envy of the neighborhood by visiting Holiday House Pet Resort & Training Center’s Grooming Salon & Spa in Doylestown, PA.
Our full-service resort salon and spa offer all the luxuries you expect from a human spa. 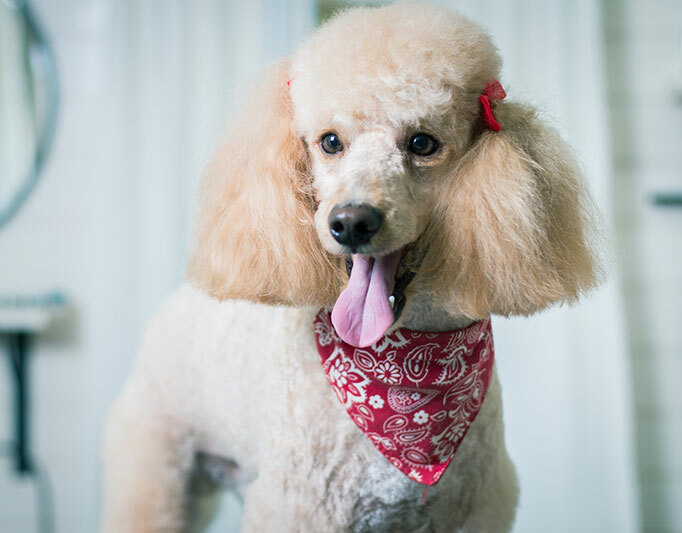 Whether your pup needs a clean up after a day of fun at our stimulating daycare or the usual bath and style, our grooming salon has the right option for your pet’s lifestyle. Your pet is guaranteed to look amazing. 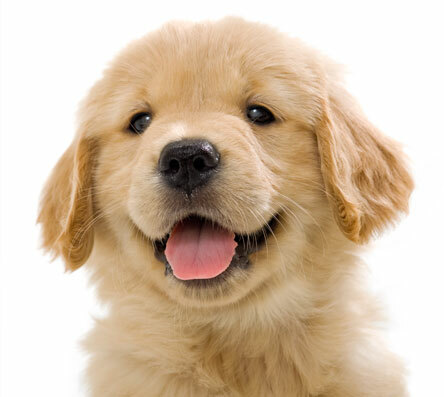 Why Choose Holiday House Pet Resort & Training Center for Grooming? 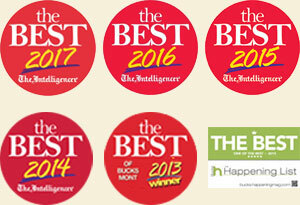 Stylists are trained in breed standards or will customize to suit your preferences. A gentle grooming introduction for your puppy’s early grooming appointments. 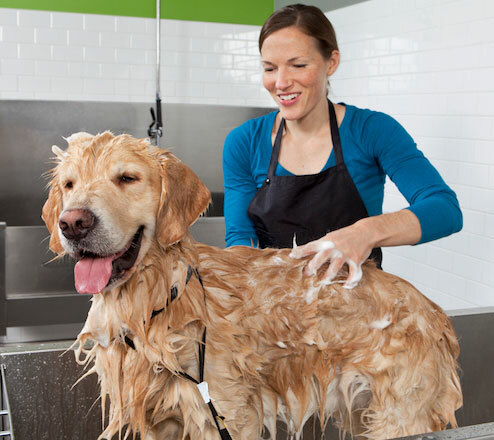 Your puppy will become accustomed to being bathed…and actually enjoy the experience! 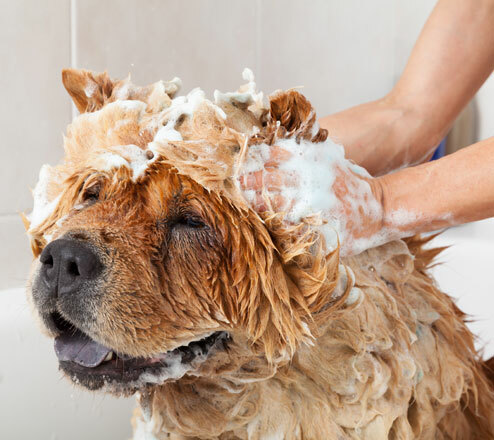 Does your dog need frequent bathing? Learn more about our Spa Club available at The Spa on State.